In the midst of Tesla's push to become profitable, the company initiated a new attendance beginning July 1st. Weeks ago, Tesla publicized plans to lay off some 9 percent of its global employees, which amounts to about 4,000 job cuts. Now, in order to assure fairness and productivity, the automaker has implemented a new attendance policy. Based on employee feedback, we’ve recently updated our attendance policy to be more fair and flexible. We’re appreciative of the hard work by our production teams, and regularly review policies to work for our employees. The policy update has been in the works for nearly two months and is similar to what you would find at other companies. The policy clarifies penalties for attendance issues. As an example, it will punish a worker more strictly for being an hour late than for being 10 minutes late. However, it also makes it clear that a manager could cite an employee for being one minute late or leaving one minute early. Workers will accumulate "demerits" for such behavior, which could ultimately lead to termination. CNBC says that according to the policy, a veteran worker may be able to get away with nine "occurrences" of being five minutes late, while being an hour late five times would likely lead to job loss. The policy goes on to explain that new employees may be given fewer second chances than seasoned employees. If you're a rookie at Tesla and continue to come in late or leave early, you probably won't have a job for very long. This is an expectation that is in place at many companies and should have been communicated to Tesla workers long ago. Additionally, the policy explains that employees can be required to work overtime with minimal notice. This would be in the event of "critical business needs," as determined by upper-level managers. 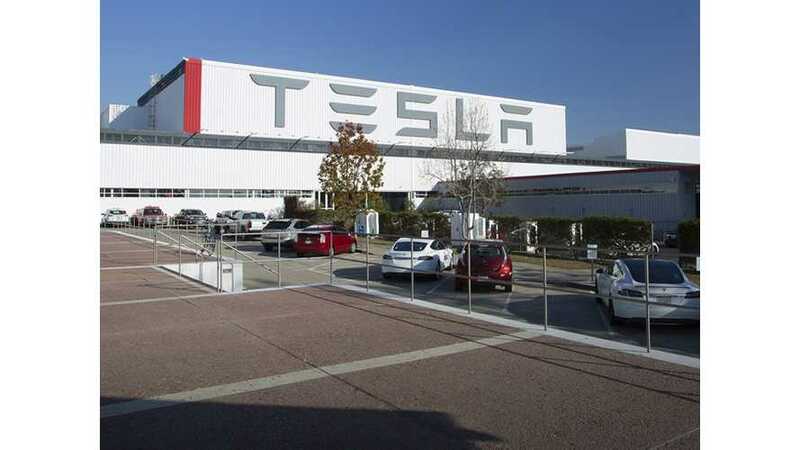 To read Tesla's new attendance policy in its entirety, follow the link below.